London -India May Day ! 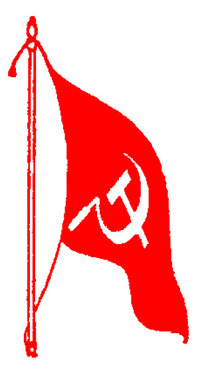 May Day ! Stop Greenhunt Now ! 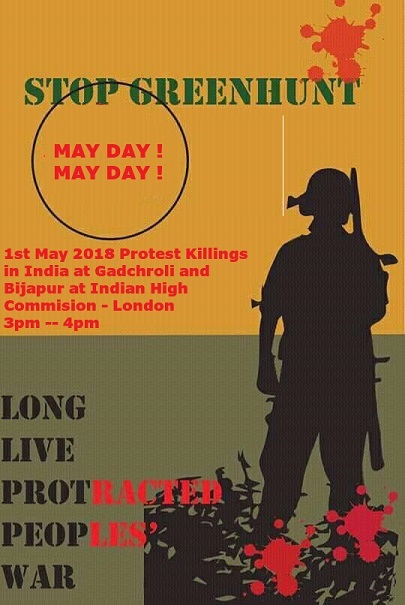 WE CALL FOR SUPPORT FOR ALL PROGRESSIVES AND REVOLUTIONARIES TO OPPOSE THE MASSACRES CARRIED OUT IN INDIA BY THE INDIAN HINDUVTA FASCIST STATE OF TRIBALS RESISTING CORPORATE GRABS UNDER OPERATION GREEN HUNT. « Gadchiroli massacre: 38 people massacred – 20 people are women!